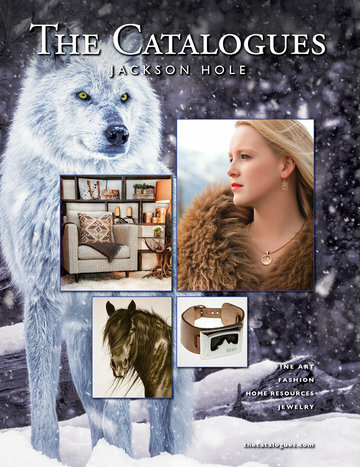 Click here to browse The Jackson Hole Catalogue print edition. At the base of the Grand Tetons is Jackson Hole Wyoming - home to abundant wildlife, great shopping and North America’s number one ski resort. Jackson is the entrance to not only Grand Teton National Park but Yellowstone and Bridger Teton National Forrest. Founded by fur trappers and dude ranches, Jackson has become the number one tourist location in the West. Jackson works to maintain its small-town charm by hosting some of the most high end boutiques, art galleries, and restaurants in the Rocky Mountain Region. Take a trip to Jackson to shop, browse famous galleries, visit national parks, and take a trip down the number one ski mountain on the continent.